The means for a Proper Showdown Has Finally Arrived. In the left corner we have the young whippersnapper that spends all of his time at his summer job skimming through Wikipedia, reading about the history of rock on his cell phone. He spends his spare time correcting YouTube commentators because he’s done his homework and he can spot a know nothing that needs to be set straight before the page has even finished loading. He takes his music seriously because it is serious and just because he’s 19, lives with his parents, can’t get a date to save his life, and still can’t drive doesn’t mean he isn’t going places. Behold the game that will judge all in the ways of rock history. In the right corner we have The Old Fart. He’s a crusty old curmudgeon who doesn’t need to bother with reading about the history of rock because he was a part of the history rock. The aged baby boomer grimaces every time someone brings up Van Hagar and occasionally recants fragmented memories of a drug-glazed Woodstock and tells his kids about the one time he roadied for Lizzy Borden. His natural gray hair is starting to show under his long, black-dyed hair and he’s still not entirely sure what a “tweet” is. Both are pitted against each other in a battle of wits. A test of knowledge. A brawl over rock history. And just how are these two fictitious people supposed to settle this score? Not by consulting books, screw that. We’ve got a board game to put things to rest. That’s right. 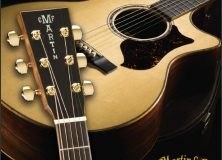 Fender’s not the only company that can celebrate a 50th anniversary. 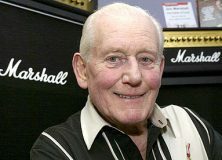 The Sweden-born Rock Science board game company has wrought themselves through many a sleepless night to the Marshall name and the history of all that is righteous about the guitar nothing short of the justice they so deserve. With 1,600 trivia questions you can all test your medal in a brutal bout of fisticuffs over rock and metal bands and guitarists from the past 50 years both new and old. Bound in a box that looks as authentic as the Marshall head sitting on your cabinet, the game within is designed to replicate the rules of Rock Science’s other board games. All questions offer three difficulties labeled “poser”, “fan”, and “scientist” to offer a more accessible experience for any who wish to indulge. Plus betting on each others’ rock IQ and with a group of inebriated guys arguing over who knows more gambling is the cherry this sundae was aching for. Of course the game’s rules use fake gambling tokens and not real cash so you don’t need to worry about sweating bullets while trying to win your wedding ring back. 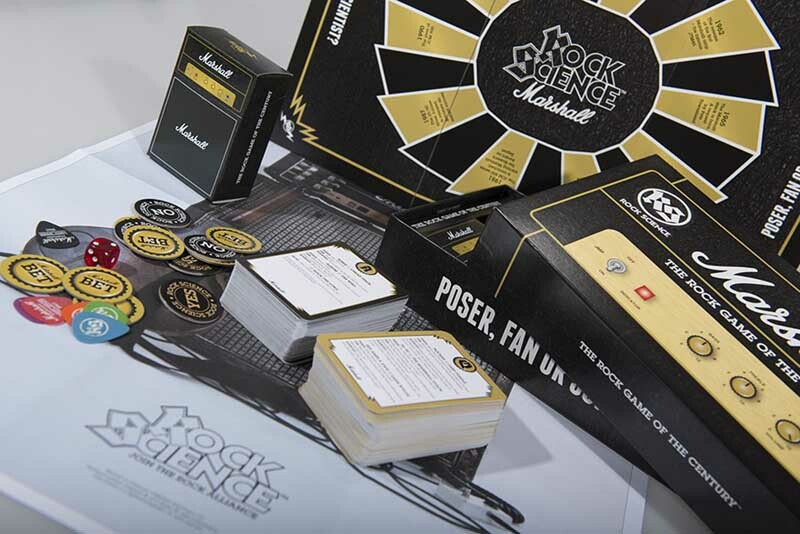 Also included is a Marshall Tortex game by Dunlop, extra reading about Jim Marshall, a limited edition poster, Rock Science Marshall picks, a Marshall stack card holder, and even each game has its own Marshall model number. 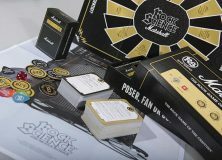 The company that runs the show behind Rock Science, Nuday AB was founded in 2010 in Stockholm, Sweden and including the limited Marshall 50th Anniversary game they have a total of three variations of the trivia game with translations for USA, UK, Germany, and the entirety of Scandinavia. The team-up with Marshall is just the tip of the iceberg for what they’re pushing for the future of Rock Science.